Learn more about our revolutionary original products below! Through our partnerships with other companies, we offer a wide range of factory, performance, and aesthetic parts. 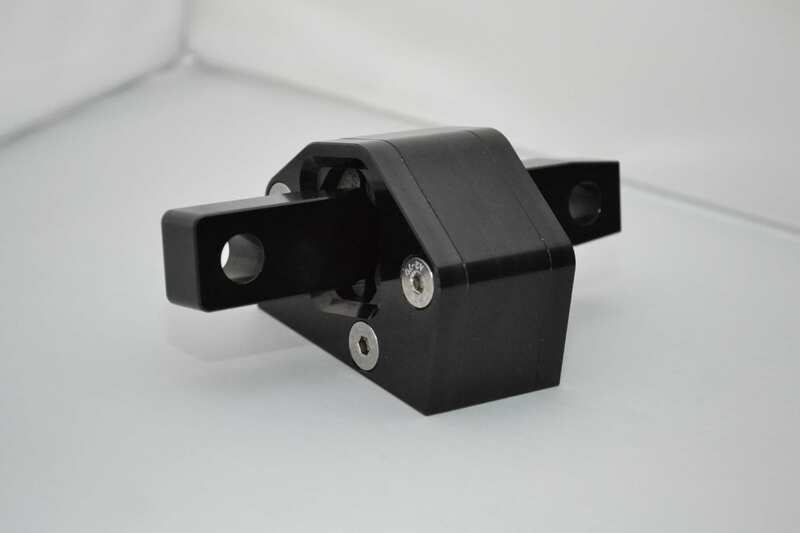 The East Coast Euro M113 billet/polyurethane engine mounts are the first billet performance engine mounts available for most M113/M113K equipped cars. They are fully serviceable, with different hardnesses of polyurethane available. These ECE mounts provide better engine stability and throttle response than the stock mounts do, transferring more power to the rear wheels. When choosing your polyurethane hardness take into consideration that the harder the polyurethane you choose, the more vibration is transferred to the chassis. We recommend the 40 polyurethane hardness, creating a good balance between engine stability and street comfort. The mounts come anodized black. ECE mounts are created and assembled in the USA. 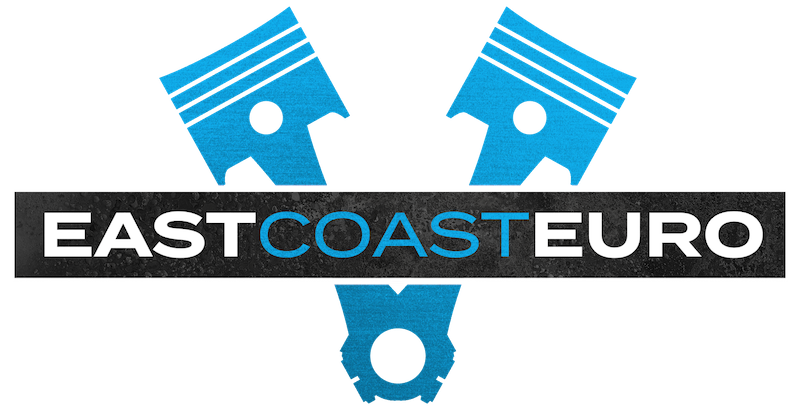 The East Coast Euro 722.6 billet/polyurethane transmission mounts are the first performance transmission mounts available for rear wheel drive 722.6 transmission equipped cars. 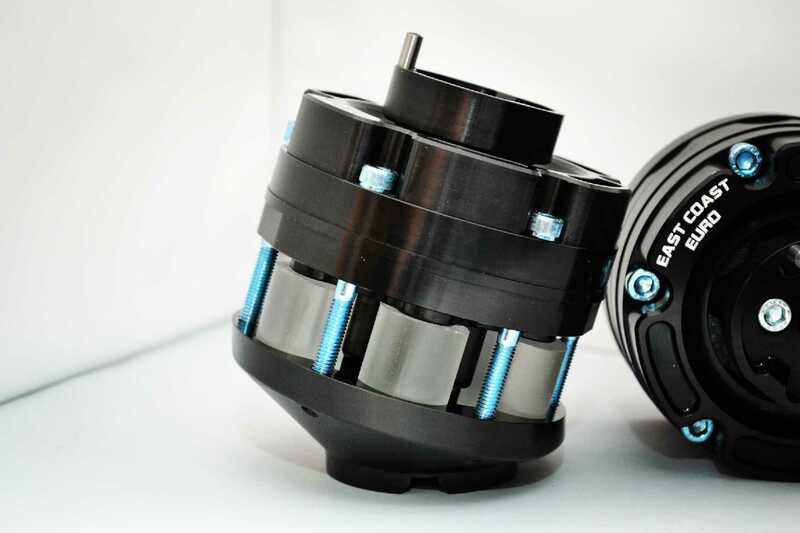 These ECE mounts provide better transmission stability than stock mounts. They are fully serviceable and there are two polyurethane hardness ratings available. The 60 polyurethane hardness rating strikes a fine balance between transmission stability and street comfort. The 80 polyurethane hardness rating is stiffer and is best for racing applications or maximizing transmission stability. The mount comes anodized black. ECE mounts are created and assembled in the USA. We have added new original products, including our billet/poly engine and transmission mounts for the C63. Please inquire for details and orders. We are a vendor and installer for a wide range of products, from OEM Mercedes and Audi parts to performance and aesthetic parts. Some companies we partner with include: Eurocharged, ESS, Weistec, Kleemann, Renntech, Mode Carbon, Aristo Forged Wheels and many more! Reach out to us to discuss what best fits your needs. To order, please contact us! We speak with each customer personally in order to ensure our customers needs are being met.